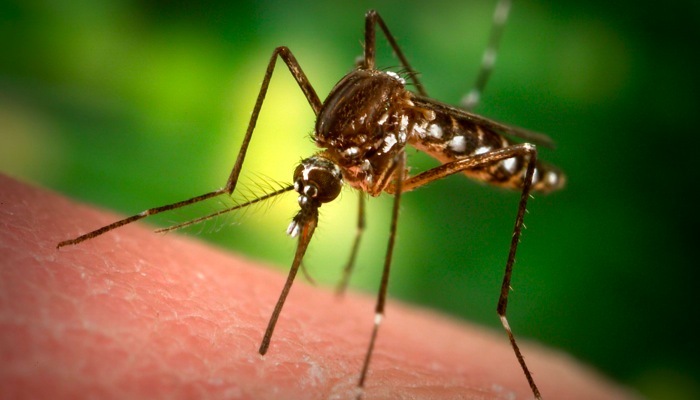 Let us take the stress off of you by taking care of your Mosquito Misting Tank. We will set you up on our schedule for as many months apart you need to have your system be effective. The tech will clean your tank , check nozzles and refill with insecticide. We will email you / call the day before to remind you of our appointment so you can make sure we have access. We look forward to taking care of your system! 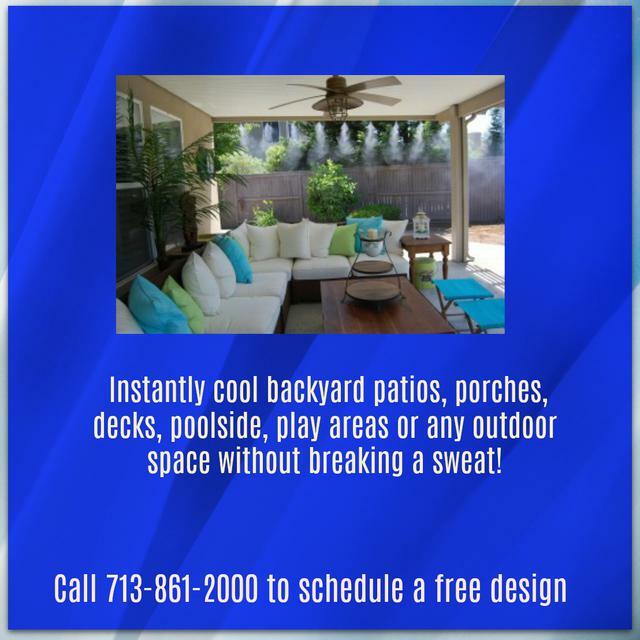 Customized for each property to provide a fine mist that helps cool off those hot / humid days.